What Are the 7 C’s of Clear Communication? What is a Performance Coach? How Do I Find My Balance in Life? Performance Coach University Achieves ICF CCE Accreditation! Quiz: What Procrastinator Type Are You? Plus, Specific Tips To Overcome Your Procrastination Habits. 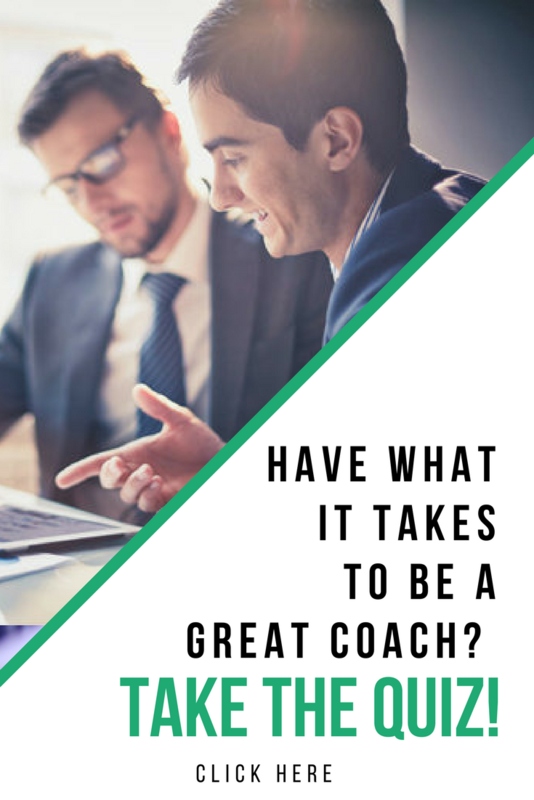 What’s The Difference Between a Life Coach and a Performance Coach?